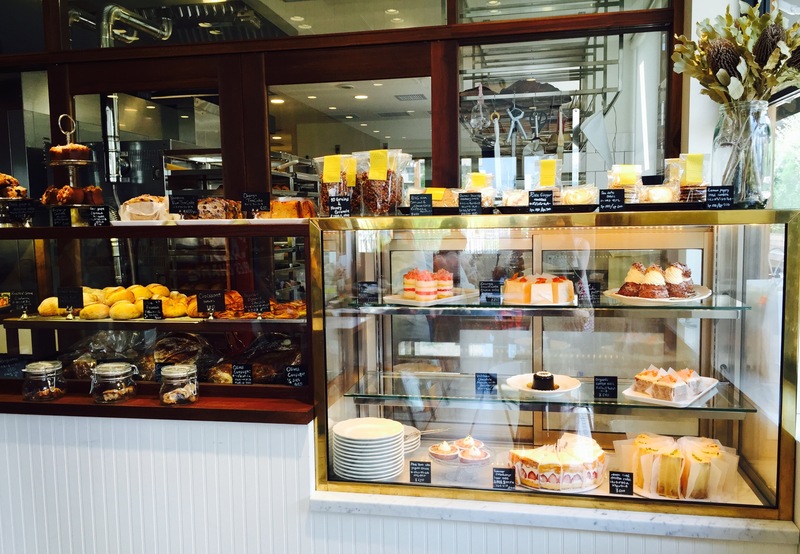 In May, I reported about the impending opening of San Francisco’s Tartine Bakery at Log Road in Daikanyama. After much drawn-out delay, it seems for certain now that Tartine will not be opening in this location. But fear not, folks. This parting of ways will not put the kibosh on Tokyoites’ first encounter with Tartine’s famed cinnamon sugar morning bun, crusty artisanal loaves, or torched lemon meringue cake. In late April of this year, Tartine merged with Blue Bottle Coffee, which already has 2 extremely popular locations in Tokyo: Aoyama and Kiyosumi. The plan will be to have Tartine’s bread and pastries at Blue Bottle locations, which over the next year, will be opening even more branches in Tokyo. A recent story, as of June this year, reports that Tartine’s founder Chad Robertson was scouting out locations in Tokyo for a massive bakery commissary space, with enormous, custom-built ovens, for supplying Tartine’s bread and pastries to Blue Bottles throughout Tokyo. This means that, when the commissary is fully up and running, there will be no shortage of flaky croissants and crusty breads. What an expansion, considering Tartine’s single SF bakery. 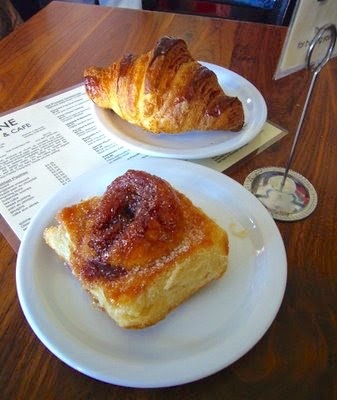 But, no doubt Tartine will be well received by Tokyoites, with peoples’ love of carbs in the form of baked goods here. Personally, I’m somewhat disappointed that Tartine will not be opening in the originally planned space at Log Road Daikanyama, which has a beautiful open pastry kitchen that could have been used to showcase Tartine’s back-of-the-house operations. The merger and new partnership with Blue Bottle, I gather, is a primary reason why Tartine will not be opening a branch, under its own name and banner, in Daikanyama. So, what then, has since become of this space at Log Road Daikanyama? 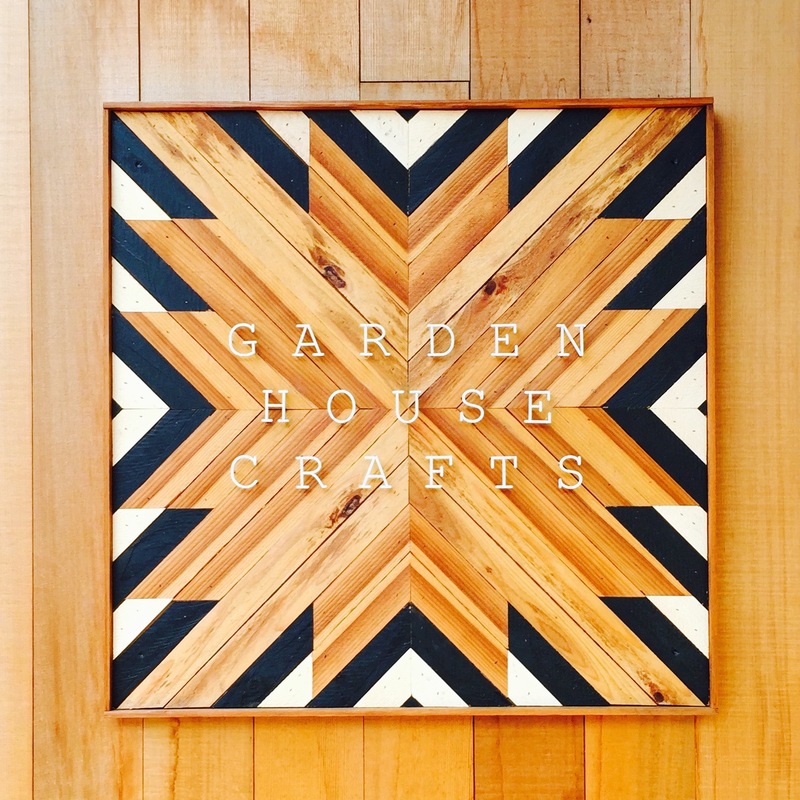 A café called Garden House Crafts (from Kamakura) has opened up shop there in June, serving up coffee, breads, pastries, and café food: sandwiches and salads. 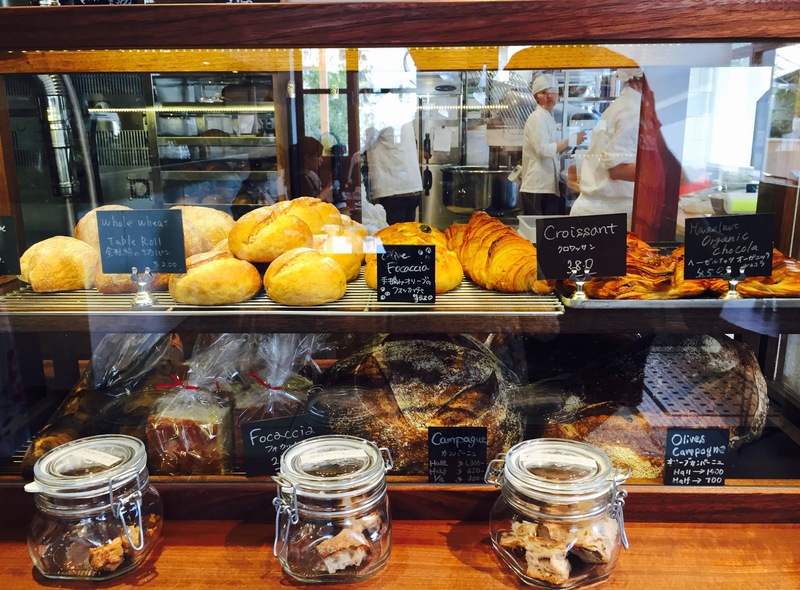 When we visited recently, we made note of some good looking pain de campagne and croissants in the display. Conspicuously missing were the crowds that Tartine most likely would have commanded on a Saturday afternoon. No reports on whether this will be a permanent presence for Garden House, or whether a Blue Bottle/Tartine might just open here later this year. Suffice it to say, this would be a huge boom for Log Road seeing as there is not yet an artisanal coffee house in the development. Moreover, a Blue Bottle, a California Bay Area coffee company, would fit in nicely with the posh L.A. import Fred Segal that is already stationed here. Garden House Craft’s sweets and breads.